Crime Wave Press, my new Hong Kong based fiction imprint, endeavors to publish the best new crime novels from Asia and about Asia to readers around the globe. And we are in Frankfurt this year. 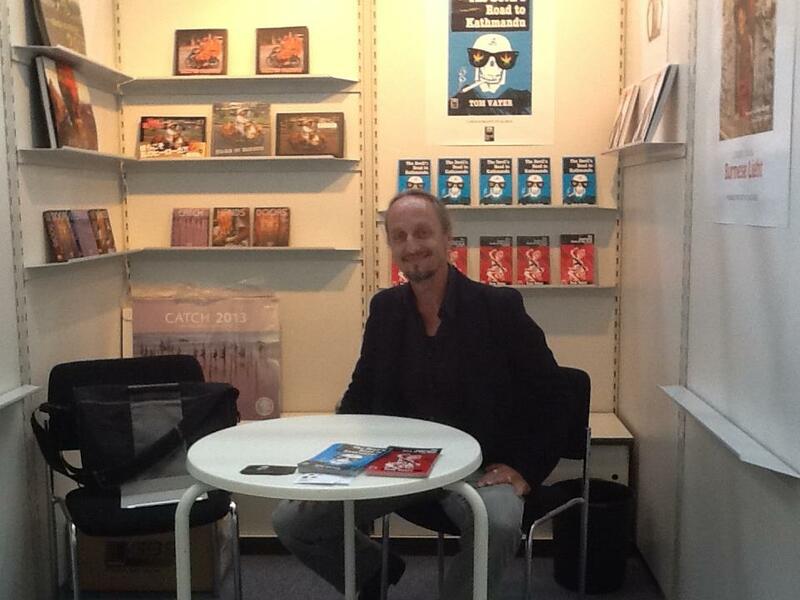 Co-Director Hans Kemp has been presenting CWP at the annual book fair. Crime Wave Press is proud to announce that we will shortly publish Mindfulness and Murder by Nick Wilgus as an e-book and paperback. Mindfulness and Murder features Father Ananda, a Buddhist monk, solving the mysterious murder of a young boy in a monastery in the heart of Bangkok. 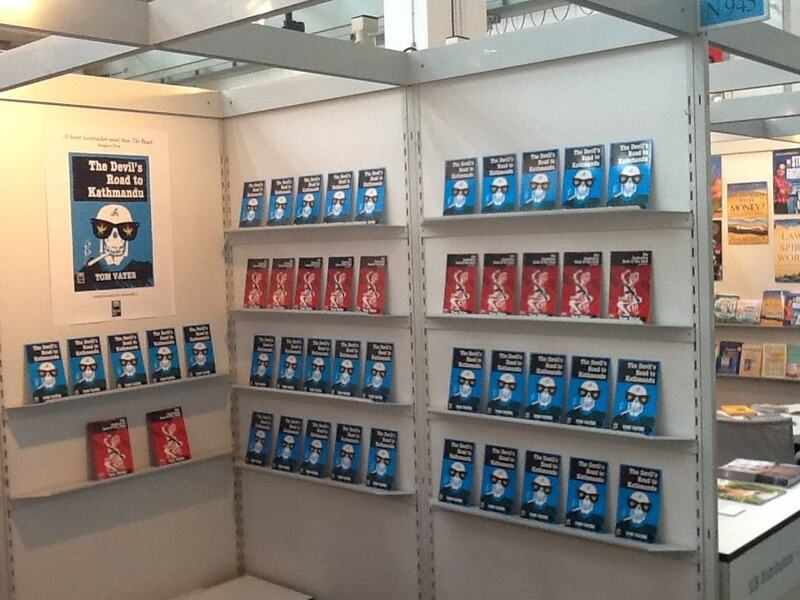 Mindfulness and Murder is the fourth Crime Wave Press title published so far. And Crime Wave Press continues to accept submissions.